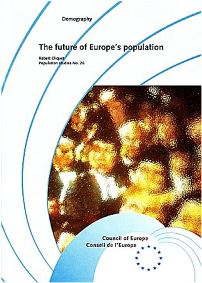 A precice prediction of the demographic future of Europe is not possible. The comparative analysis of alternative scenarios can nevertheless help to assess the impact of (certain) policies in an uncertain future by using variables such as fertility, mortality, migration. This work is the result of a collaborative study by a team of experienced demographers carried out under the guideance of Professor Robert Cliquet, governmental representative of Belgium in the European Population Committee and Director of the Population and Family Study Centre in the Ministry of the Flemish Community, Brussels. The scenario analyses were produced by the International Institute of Applied Systems Analysis, Laxendurn, Austria.